LUPUS UK, jointly with the UK Juvenile Systemic Lupus Erythematosus Study Group, have produced the booklet My Lupus - What I Need to Know - A Young Person's Guide. You can contact headoffice@lupusuk.org.uk. for a free copy. If you have been diagnosed with lupus it is important to tell your school or college about your condition. It is possible for them to make accommodations if you need them such as; Providing extra time in exams or to get between classes, providing a quiet place for resting if necessary and providing alternative options to external sports activities. Without them knowing, it’s hard for them to help you. With the help of the JSLE Cohort Study Group we have prepared an information sheet for teachers which outlines the ways that lupus can affect pupils and some of the ways they can help. 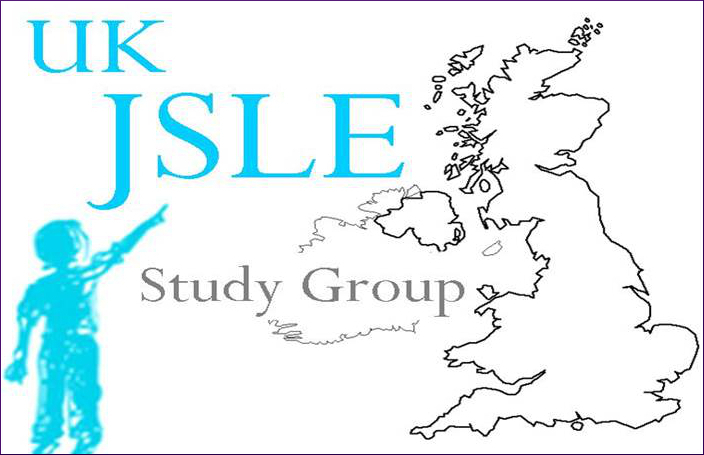 The UK JSLE Cohort Study and Repository aims to find out more about what causes lupus and how it affects children and young people, in order to try and develop better treatments. The Cohort Study recruits patients aged up to and including 16 years of age from more than 20 hospitals all over the UK. It started recruiting patients in 2006 and over 550 young people with lupus from across the UK have taken part so far. They have undertaken a wide range of research looking at the immune system, genetics and treatments in lupus. They publish their research in various medical journals and discuss their results with other researchers around the world to help generate new ideas on how to help look after patients with lupus.